We are a leading entity, occupied in presenting a wide range of Leno Bags. Furthermore, our customers can avail these products from us at reasonable prices. 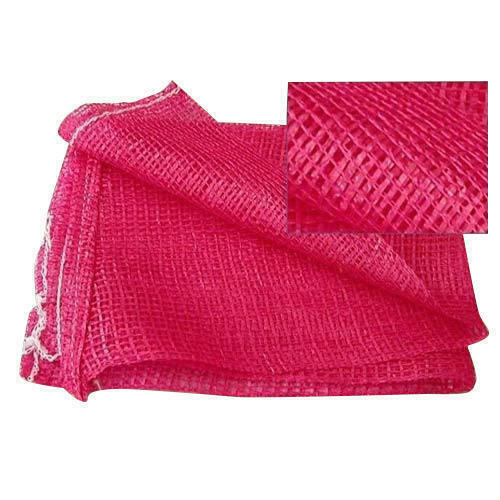 Established in 2016, Shree Chintamani International is one of the leading manufacturers, traders, wholesalers, retailers, exporters and importers of HDPE Woven Fabrics, Paper Bags, BOPP Bags, etc. Manufactured making use of supreme in class material and progressive tools and technology; these are in conformism with the norms and guidelines defined by the market.